Since his first visit to America in the 1930s, Cartier-Bresson has made many extended trips to in the United States and his enthusiasm for this country has grown with each visit. 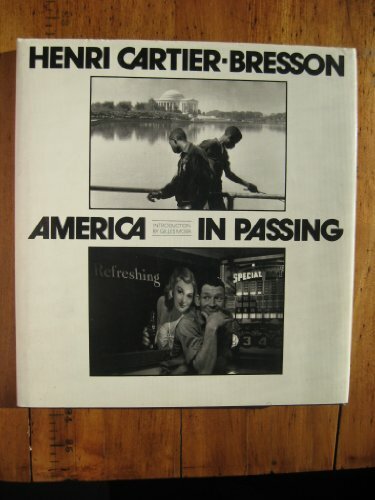 This volume of images selected from his original prints and contact sheets celebrates his fascination with America. There are both familiar images and ones that have not been previously published.